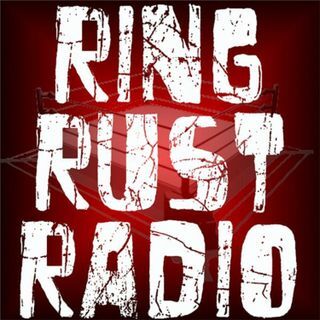 Catch Ring Rust Radio’s EXCLUSIVE INTERVIEW with WWE, ECW and TNA Superstar Bully Ray! Plus, Full WWE Raw and SmackDown Reviews, Money in the Bank Chatter, Dirtsheet Busters, NXT and Indy Wrestling Minute, the 2014 World Cup of Wrestling, Fan Emails, Season 5 Fantasy Updates and Standings, TNA Impact Wrestling Moments, Slammiversary Review and so much more! Giving the wrestling world an elbow drop from the top rope of truth. This is a place for wrestling fans to vent, and no topic is ... Maggiori informazioni off limits!